Tommy Wallace plays the ukelele. 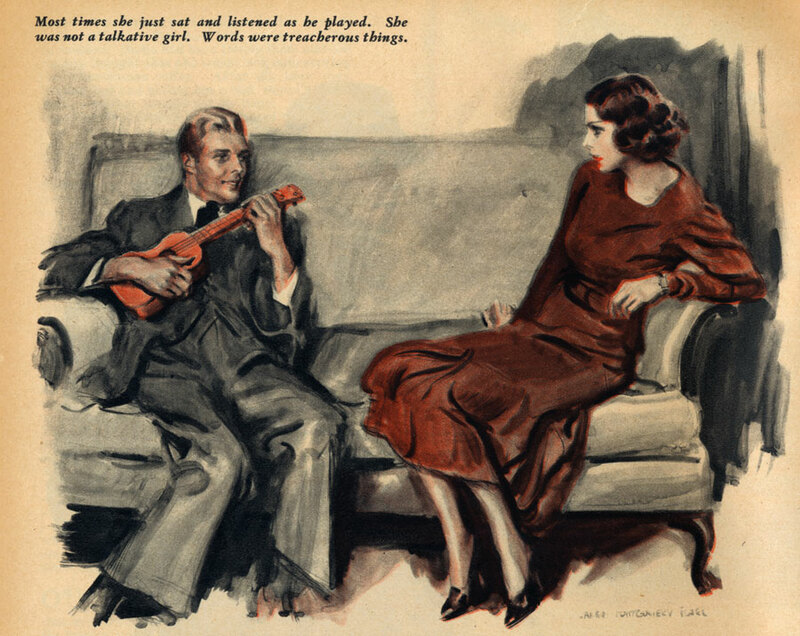 Illustration by James Montgomery Flagg. It’s most instructive when you can’t find the right word — it can prove that you’re truly envisaging a mental fact, and not a ghost from a dictionary.